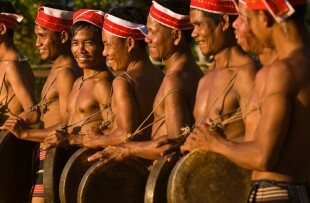 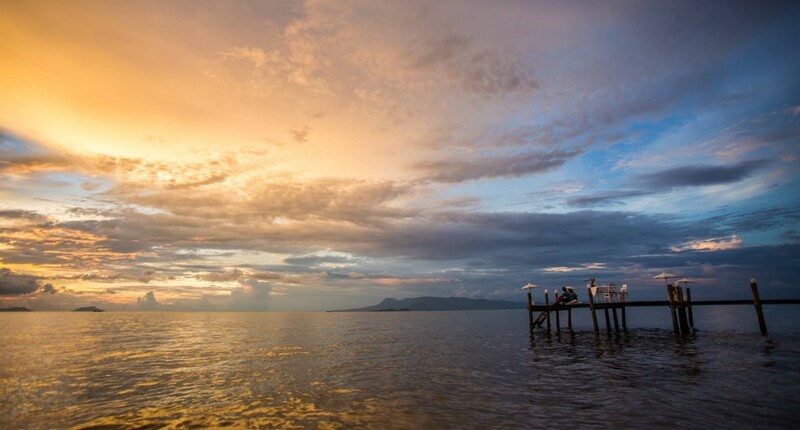 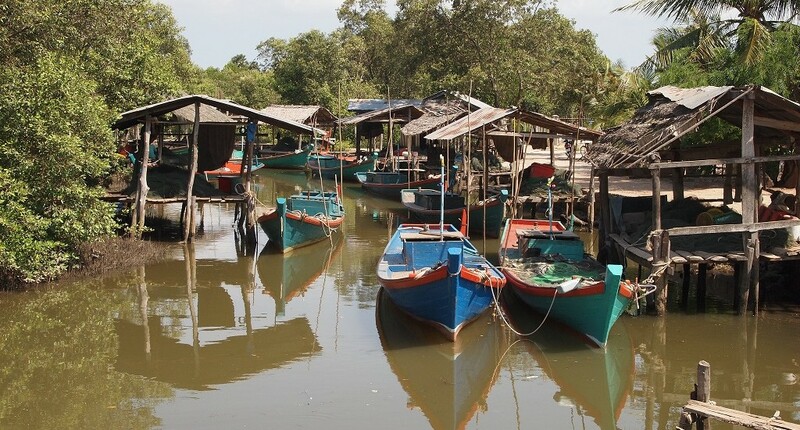 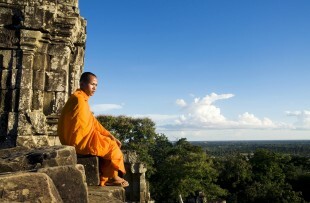 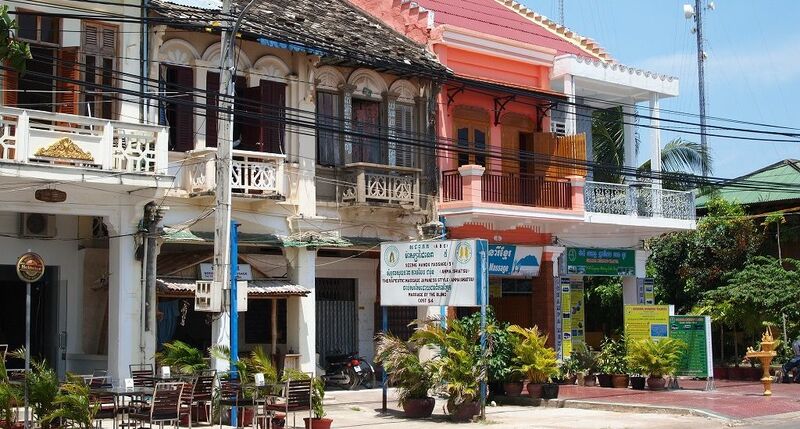 The former port of Kampot is now a charming riverside town on the southern coast of Cambodia. 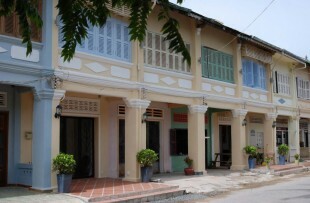 It is home to a striking collection of colonial architecture, especially the area around the Old Market and along the Riverside Road. 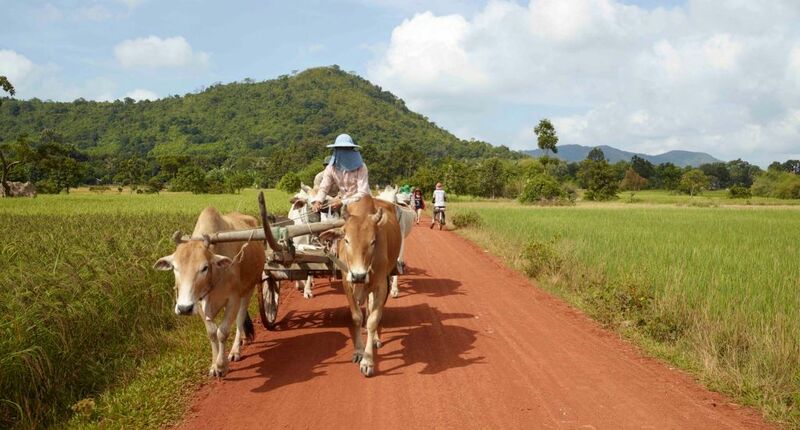 Other than being a pleasant sleepy backwater, Kampot rouses itself to produce some of the world’s finest pepper in its plantations. 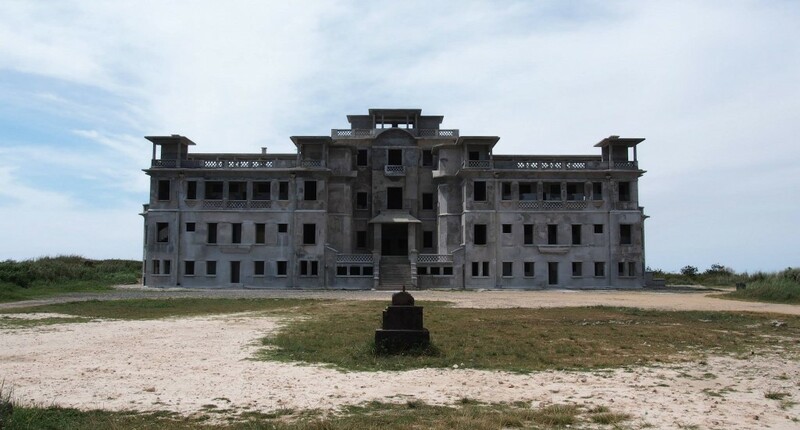 With the town as your base, it is possible to explore Bokor Hill Station, often coated in a thick mist which adds to its desolate feel. 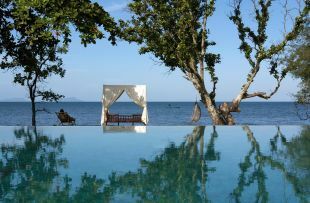 Kep, on the other hand, was Cambodia’s grooviest seaside escape from the early 1900’s until the 1960’s – a thriving town which catered to rich French and the Khmer elite. 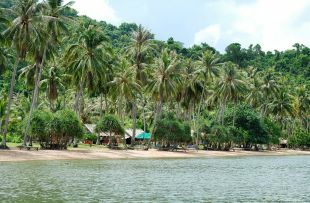 Following independence from France, Kep went on to become the most exclusive beach town in South East Asia, as many large and luxurious villas lined the beach front. 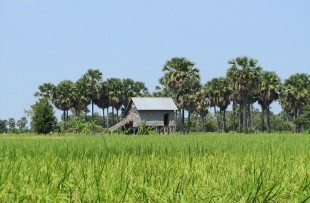 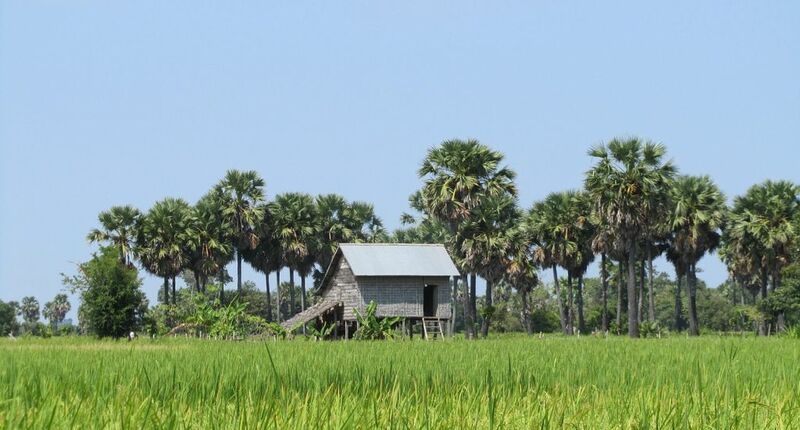 Like so much else, the Khmer Rouge years put paid to that and, until very recently, Kep had a desolate, abandoned air to it. 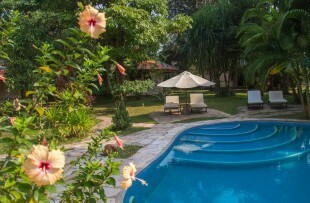 Classic villas are still in evidence but most are in a pitiful state of disrepair. 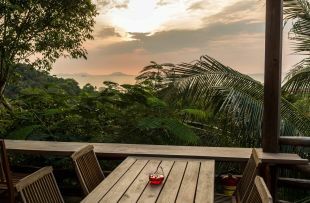 However, after many years in hibernation, Kep-sur-Mer is once again taking off, with new boutique hotels and resorts offering comfortable, atmospheric accommodation and delicious food. 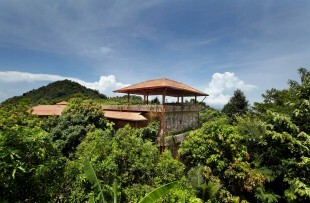 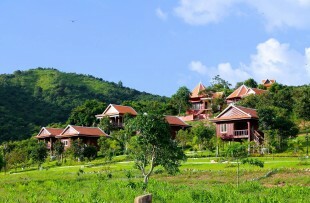 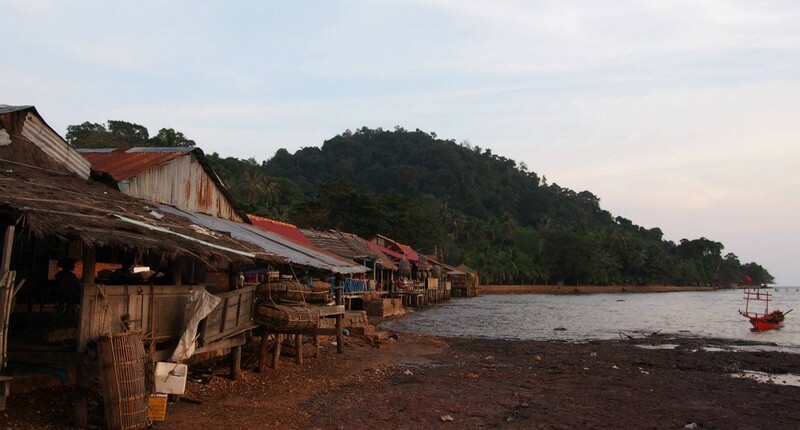 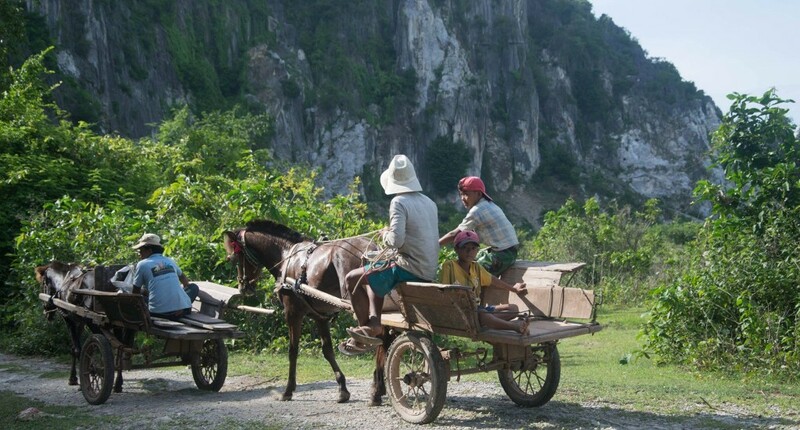 Kep’s setting is beautiful; wedged between lush forested mountains and the sea. 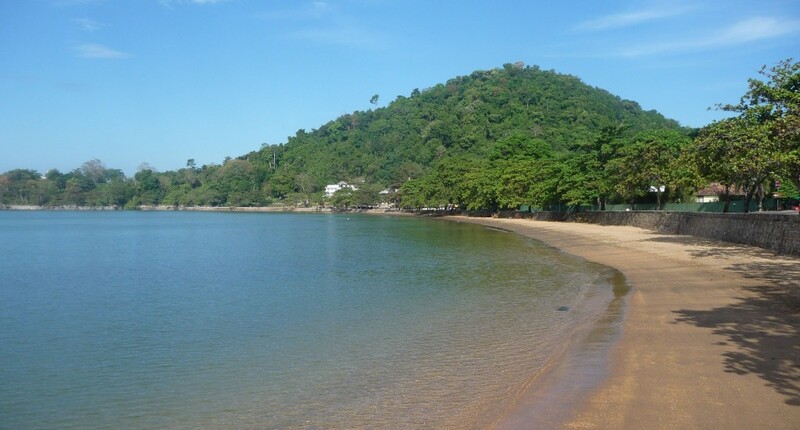 The pace is wonderfully sedate. 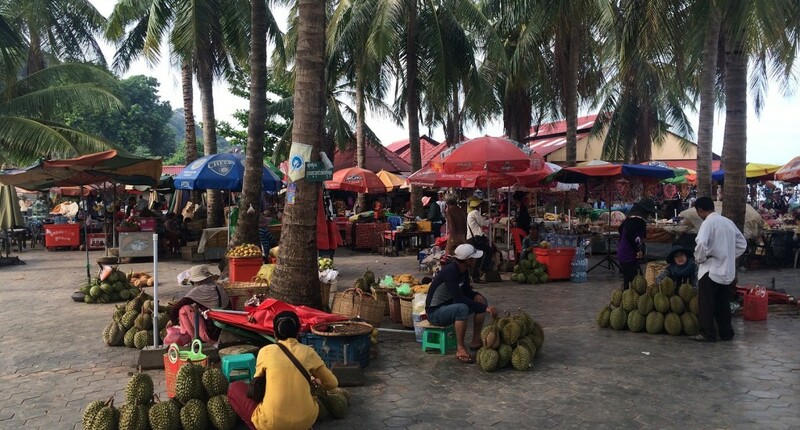 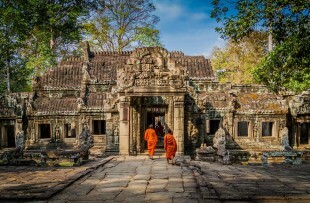 The town is still rich in ambience, often busy with Cambodians who, at weekends, come in increasing numbers for a seaside break and the renowned local crab.